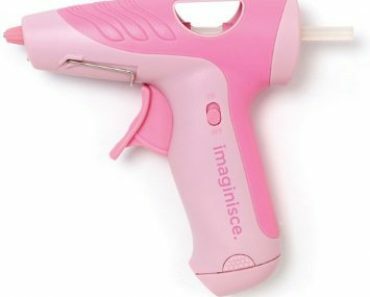 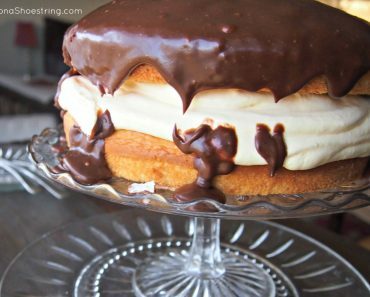 Hot Glue Gun Hacks – Who Knew? 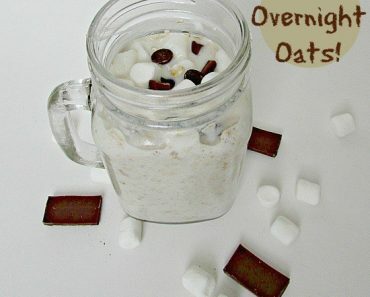 S’mores Overnight Oats- Best Breakfast Ever! 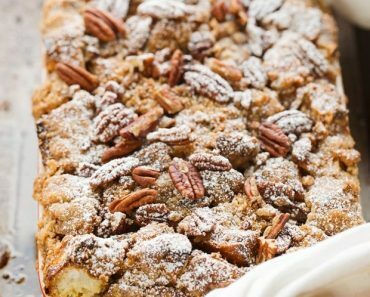 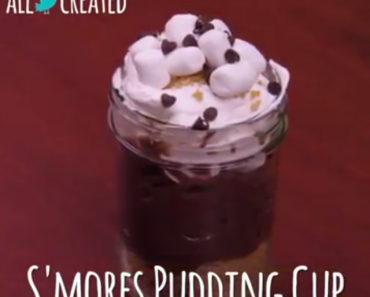 S’mores Pudding Cup… And It Was Everything! 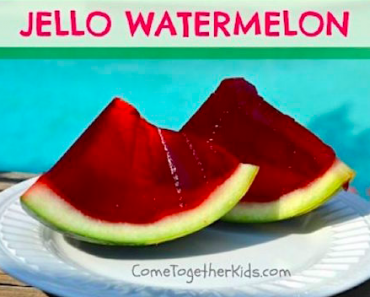 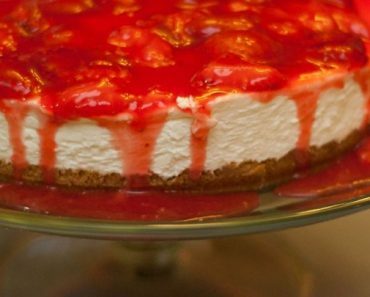 Watermelon Jello – So Cool!